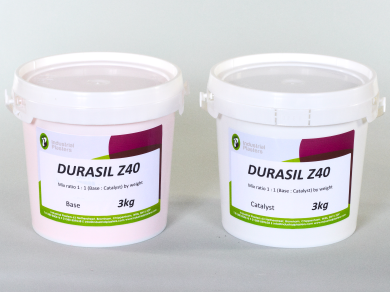 Durasil Z40 - Industrial Plasters Ltd.
Durasil Z40 is an easy and safe to use 2-part Silicone Putty ideal for butter-on and in-situ mouldings. 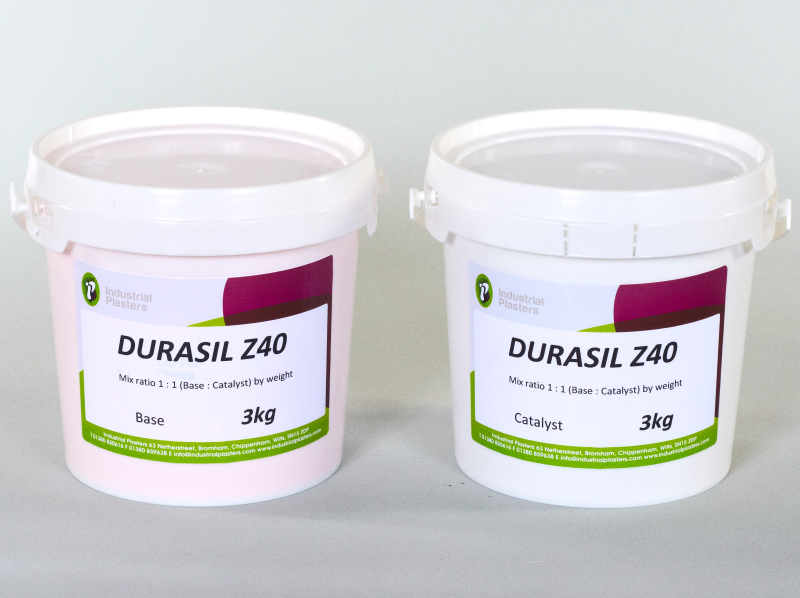 Easy 1:1 mix ratio and quick 1 hour demould means you can take in–situ squeeze moulds with minimum disruption. Best applied with a standard laminating/paint brush. Also excellent for facial/body life casting when used with a release cream.